Are you building a new website, or making changes to your existing one? 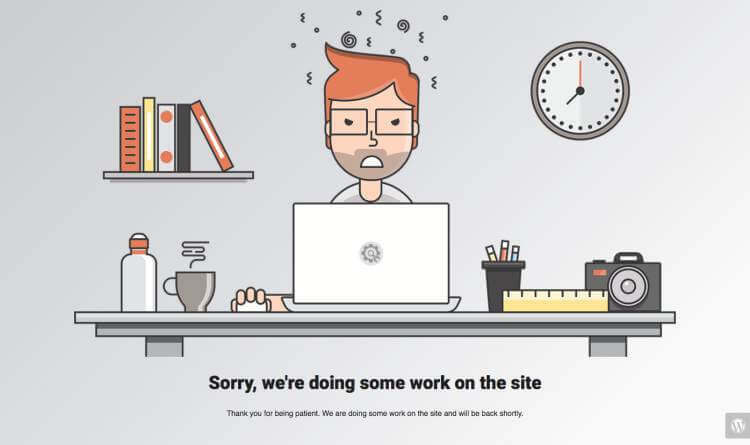 In this post, I’ll show you how to avoid frustrating the heck out of your website visitors, by creating an under construction page for them to see. So, after days of careful consideration and planning, you’ve finally made the decision to take the plunge to start your own online business or a personal blog of your own. You’re excited just thinking about the idea of turning one of your passions into a profitable online business venture. You realize the first thing you’ll need, of course, is a website or blog. You set about putting the wheels in motion to set up your website. I know it can feel pretty daunting at first, so I created this Website Setup Tutorial Guide just for you. 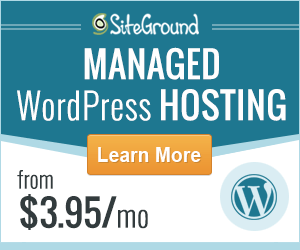 Let’s assume you are using WordPress to set up your website. 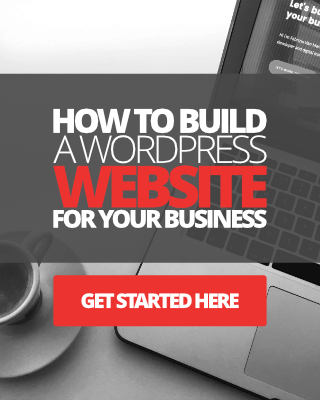 Building a website takes time, and even if you make use of one of the many professional looking, ready-made themes for your WordPress site, you still need to connect all the pieces together. There’s customizing your theme to think about, using images, creating a unique logo design, working on your messaging, installing plugins, and so on. Talking of plugins, do you know which plugin you should install first? It’s the Under Construction Page plugin, and you can find it here. Why do you need an under construction page anyway? Chances are, you may get a few visitors to your website even whilst it’s under construction. If you are redesigning a website that already has an established visitor base, then you’ll definitely need to use an under construction page. The reason is that you don’t want people to see an empty canvas or page that looks broken when they visit your website. If anything, that will only frustrate your visitors even more. And, if it’s your business website we’re talking about here, the last thing you want is people going off to vent their frustration on social media sites, right? “Oh, magnet4blogging is offline again, can you believe it? So frustrated that I can’t get my daily dose of design, marketing, and blogging tips”. And, do you think people are just going to assume your site is not working because you’re making improvements on it in the background? Of course, they’re not. They’re just going to assume your site is broken and that you don’t care about their experience on your site. Show them a page that informs your visitors that you do care and that you’re working hard on a brand new site design, or just making some improvements on the existing one. Connect with them through social media, or even collect their email address so that you can inform them when your site is live for them to see. 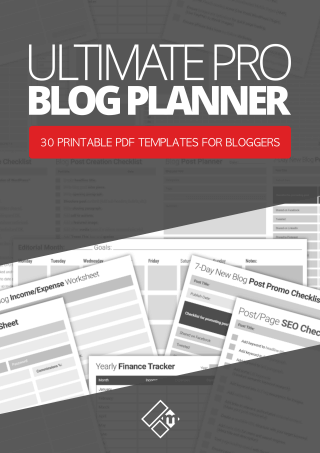 All of this can be done in just a few minutes so that you can focus on more important work – like building your actual site, getting your online business or blog ready for making money. Let me show you how easy and fun it is to create a great looking under construction page using the free plugin called “Under Construction Page” which I mentioned earlier. For the purpose of this tutorial, I’m going to imagine that you’re starting a blog dedicated to your love of golf. Even if you hate golf. So, before building your website, you will need to grab the Under Construction Page plugin here. The plugin should be 100% compatible with your theme, so don’t worry. 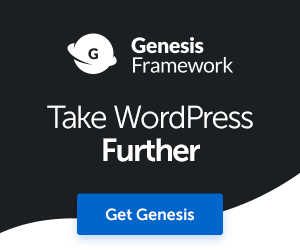 It doesn’t matter whether you’re using the default WordPress theme or using a custom built theme you created yourself. Search for “Under Construction Page” by Web Factory. Install the plugin then activate it. The UCP plugin is lightweight, so even if you are on a slow internet connection it shouldn’t take too much time to download and install. So, everything that you need to create a great looking under construction landing page is located in the plugin’s settings. If you go to Settings > Under Construction to open the interface, I will guide you through the landing page creation process. You will see that there are six tabs, each with settings and options that you can work with. The first tab homes the most important button. It’s the button you slide to put your website under construction. See image above. By hitting this button and saving the changes, it will save you a lot of time having to mess around with changing the default front page, etc. The plugin will load the default settings and show a generic under construction mode. See image below. Even without styling and customization, you can still have a nice looking landing page for your visitors to see, don’t you think? There’s no fun in just using the default page, so let’s create a custom page and choose a different template entirely. Since we’re building a website that is dedicated to golf, yes I know you hate golf, we first need to change the background image. For some reason, the guy sat behind the laptop just doesn’t fit into the theme of a golf website, so let’s switch to the Design Tab. There are dozens of professional designs for you to choose from here, and the great part is, you don’t have to do much work on them at all. You simply select the image that you like the most and work with it. For our example, we will choose the windmill image for our demo. Although the scene isn’t quite right, we’ve still got a nice green background to represent our golf theme. Unfortunately, the plugin doesn’t allow you to upload and use your own images as of yet, but that will change very soon as there is a new Pro version of the plugin in the works. The pro plugin will give you access to more than 300,000 professional photographs to use in your UC landing page design. In addition, you’ll also be able to upload your own images to work with. OK, so after selecting the Windmill theme, scroll all the way down and hit save changes. Unless, of course, you want to modify any elements in the page first. A little bit of knowledge in CSS is handy for this. OK, so next click on the Content Tab. This is the place to get creative. Although you can leave the defaults as they are, I suggest that you personalize the headline titles and write something unique to address your website visitors. 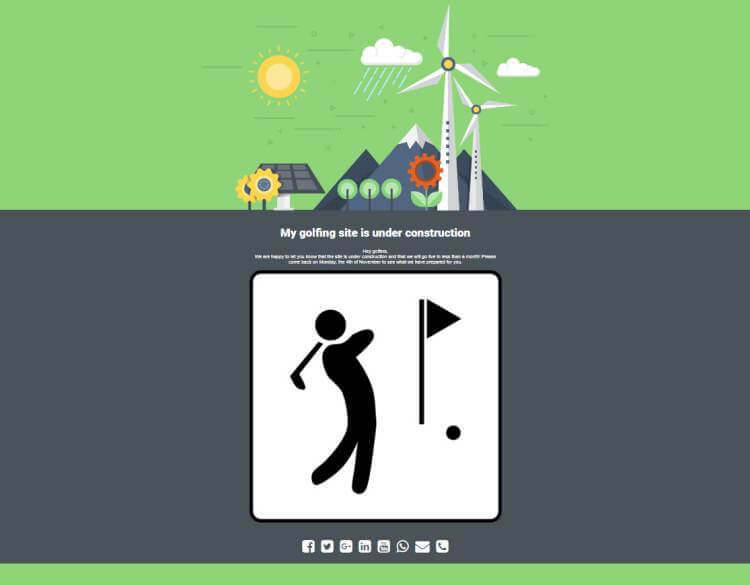 I changed the title to “My golfing site is currently under construction”. I added some personal touch with a sub-title that says “It takes time to make the grass green”. I changed the headline of the page to be the same as the title. This should immediately let visitors know what’s happening and why they are seeing this page instead of my normal site. I also added a few additional sentences to the main content area and uploaded a logo. I switched on the ‘login button’ to make it easier for accessing the admin area, which I’ll explain in more detail in just a second. You will notice from the image above, there are some shortcodes you can use to save you time. So, after filling all of this information, I simply scroll down to the social media section of the page to choose the social media accounts I want to add, then fill in my profile URLs. For this tutorial, I’ve also added an email address and phone number so that visitors can still contact me. If you navigate to the Access Tab, in the settings area, you will see options for controlling user access. By default, all admins on the site will be able to see what’s behind the “under construction” page, so the normal website in other words. Let’s say you have several authors who need access to your the regular site that is in development so that they can work without any problems. So, we opened the Access Tab and checked the author box and hit save. If you wish to whitelist specific usernames, you can write their usernames here too. 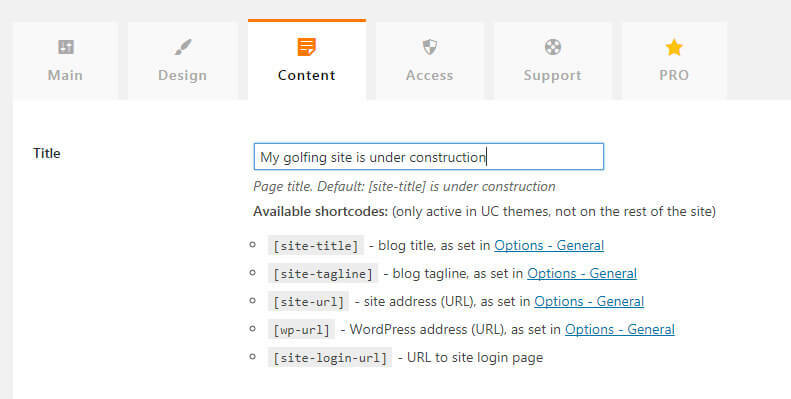 Since we have an exact date for the launch of our example golf site, we can set things up so that the plugin can take care of everything, including launching our site on a specific date. 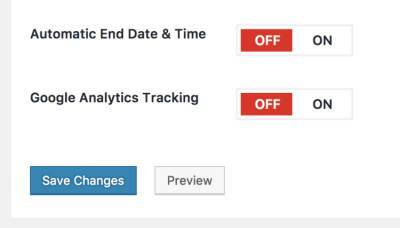 If we go back to the Main Tab, you’ll see we have turned on Automatic End Date and Time option. I’ve selected the 4th November as our end date. Now our site will go live automatically on that set date. Whilst this plugin is completely free to use, you can still email the support team with any questions you might have, which is great, right? And, the best part is that you can contact support simply by opening up the Support Tab to send a message to the support team. You don’t even need to leave your site. At the time of writing this tutorial post, the team over at UCP are working hard on a bunch of helpful tutorial materials including walk-through videos, so be sure to check them out soon. Access to over 300,000 images to work with. Ready-made templates and contact forms. MailChimp and various other autoresponders integration. A visual drag-and-drop canvas editor, and more. So peeps, whether you’re building a brand new business website with WordPress, or just need to work on some new thing on your current blog, I hope you now understand the benefits of using an Under Construction Page. Such a page will help your website communicate with visitors better, and provide them with the right information as to what’s going on with your website, whilst you’re working on things in the back-end. 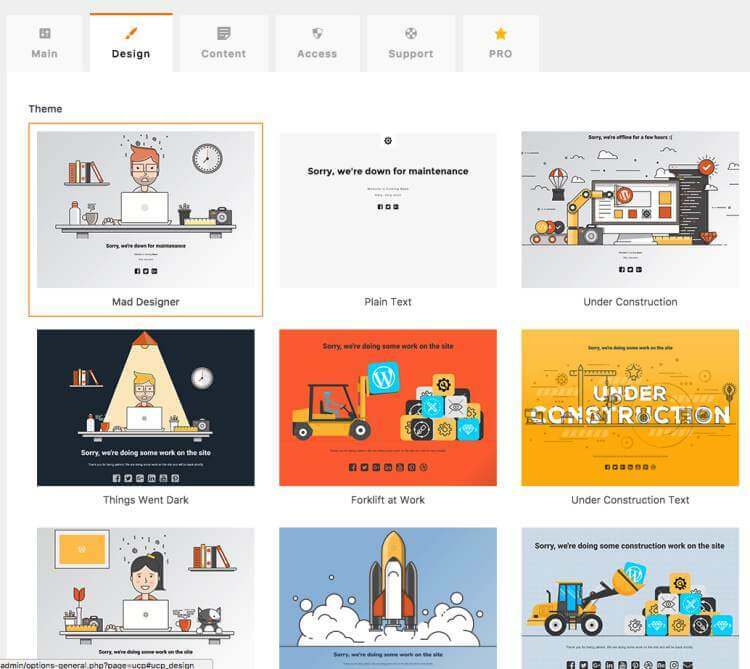 Check out Fabrizio’s short video tutorial and walkthrough of Under Construction Page Plugin below. Are you currently building or redesigning a new website? If you are, are you currently using an under construction landing page to assist your visitors? When do you plan to launch your new website even? Feel free to leave me your thoughts and comments below. If you have any questions regarding the Under Construction Page plugin for WordPress. Feel free to ask below as well. I didn’t knew that the importance of having an under construction page is so much. and if our web sites do not respond then, it will indeed leave a bad impression on our visitors. These step by step guide from your side, would very useful in adding up an under construction page for our web site. I recently started building a new personal brand website and I’m using the Under Construction plugin, which is proving to be very useful. A great little plugin with some very useful options too.